09 Aug A bit of red ink on the sheep. The rally in lamb and sheep prices has come to an end, for now. Trade lambs lost a little ground, heavy lambs are as rare as hens teeth, and sheep supplies seem to have started to flow. Restocker lambs can’t find any friends, as expected in dry times. We’re not sure if they are leading indicators, but restocker lambs and the mutton prices both tanked this week. Figures 1 and 2 show a drop for restocker lambs of 96¢ and 47¢ for mutton prices, both to levels near those of this time last year. The Eastern States Trade Lamb Indicator (ESTLI) lost just 10¢, so still hasn’t managed to breach 800¢ yet. The ESTLI finished Thursday at 788¢/kg cwt, while Heavy Lambs remained the star of the show at 842¢. Weight remains king in the lamb market, and while mutton and restocker lambs are priced pretty well historically, rising feed costs means the cost of getting weight in lambs, or wool on sheep, is getting prohibitive. Lamb slaughter for the week ending the 27th of July finally slipped below last year’s levels. We’re still thinking that a lot of light lambs are being slaughtered, which is propping up the number of head, but the production of lamb meat is likely to be back. Mutton slaughter last week ramped up significantly (Figure 3), hitting the highest weekly level since December 2015. It’s little wonder mutton prices took a hit. 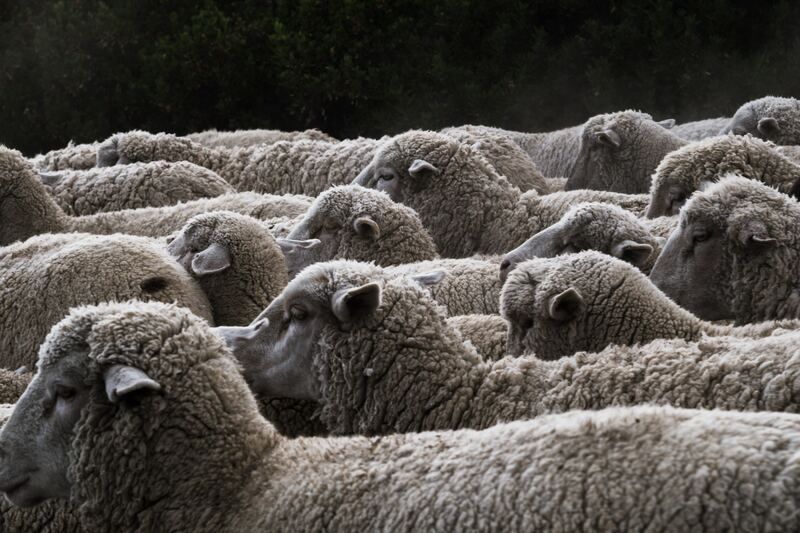 Sheep slaughter doubled in NSW and was up 61% in South Australia. The Bureau of Meteorology (BOM) released another depressing three-month outlook earlier in the week, forecasting 20% chance of better than median rainfall across most of NSW and Victoria. This doesn’t mean it’s not going to rain, it just means chances are there won’t be a lot of it. As such, the current dynamics afflicting the market, being a good supply of light lambs and tight supply of finished lambs, is likely to continue.